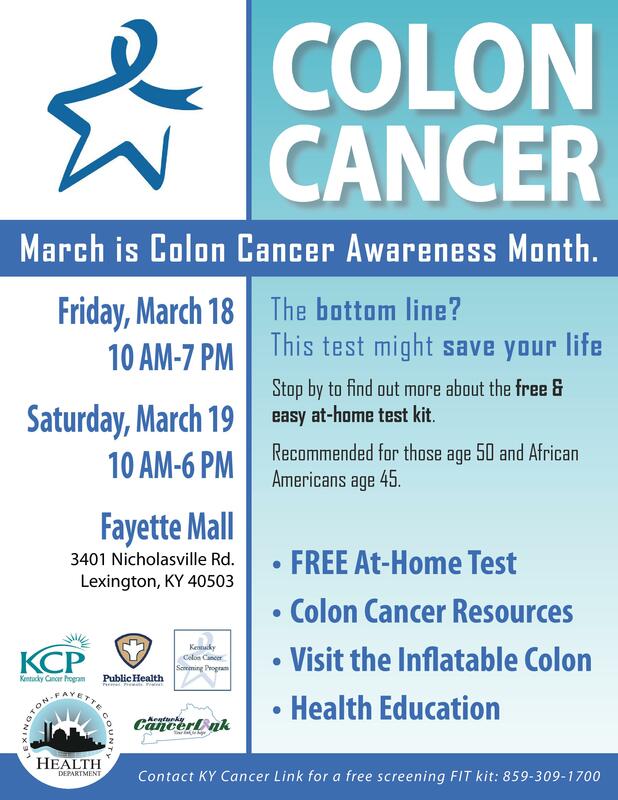 National Public Health Week is April 4-10, and Bailey Preston has created a series of special flyers to highlight services offered at the Lexington-Fayette County Health Department. Take a look at the samples below by clicking on an image and let us know if you’d like copies for use in your area! The Lexington Medical Society presented Dr. Rice Leach with the Jack Trevey Community Service Award. 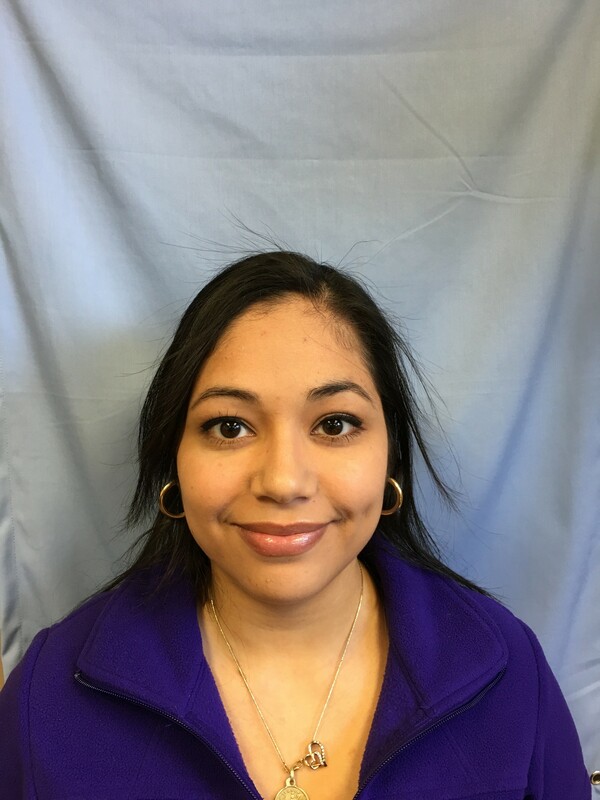 The honor is given to a member who performs outstanding service to the community by direct involvement in the community beyond the role as a physician. LMS President Dr. Thomas K. Slabaugh Jr. presented the award to Dr. Leach at the March 17 Lexington-Fayette Urban County Council meeting, with many LMS members on hand to take part in the celebration. 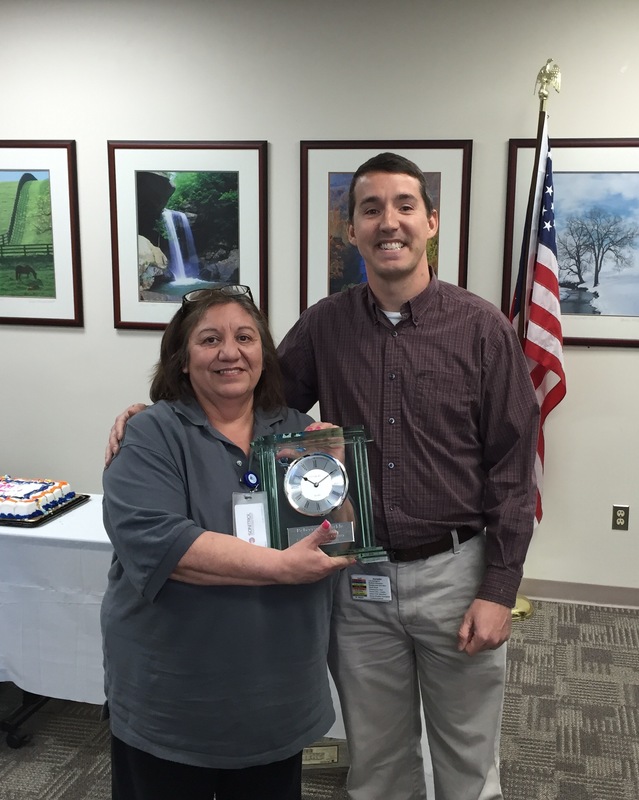 Becky Pirkle receives her clock from Darin Swartz in honor of her upcoming retirement. 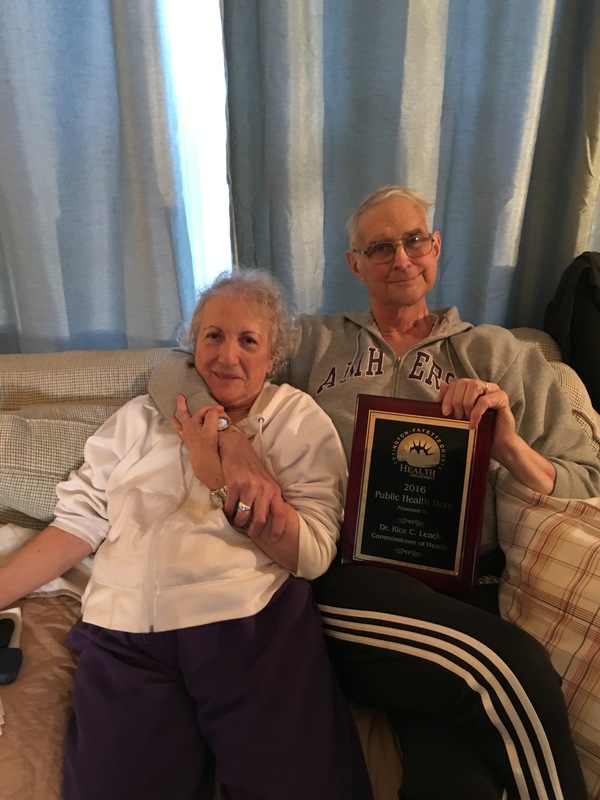 The Employee Association and Pirkle’s co-workers honored Pirkle, who has been with the health department 17 years, with a special luncheon on Wednesday afternoon. Gov. 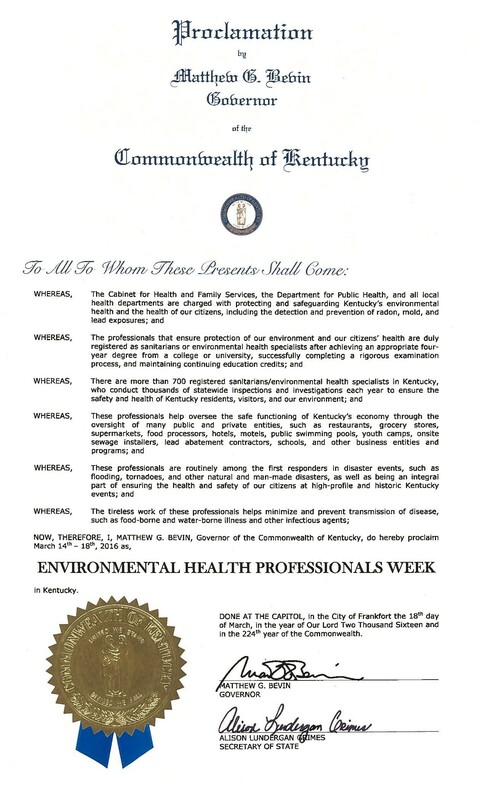 Matt Bevin on Friday recognized March 14-18 as Environmental Health Professionals Week in honor of the numerous registered sanitarians working across the state to ensure the health, safety and welfare of their fellow Kentuckians. Dr. Rice Leach shares a quiet moment with his wife Mireille moments before Lexington Mayor Jim Gray proclaimed it Dr. Rice Leach Day. Lexington Mayor Jim Gray and the Lexington-Fayette Urban City Council honored Dr. Rice Leach Thursday evening for his lifetime of service in Public Health. With his wife Mireille at his side and surrounded by members of the Lexington Medical Society, current and past members of the Lexington-Fayette County Board of Health, former co-workers with the Kentucky Department for Public Health and many friends, Dr. Leach beamed as Mayor Gray proclaimed Thursday, March 17, 2016, Dr. Rice Leach Day in Lexington. Dr. Leach thanked the mayor and council for the honor, leaving the crowded council chambers in a mixture of laughter and tears on a night that saw three standing ovations for Lexington’s commissioner of health and another thunderous round of applause when Dr. Leach singled out his wife for putting up with him for 50 years. Now that he’s home while battling cancer, Dr. Leach said there are no doubt days Mireille wishes he’d return to work, if only for a few hours, to give her some peace, drawing laughs from the crowd. Note: Please click on an image to see a larger version. As employees laughed and then cried, the Board of Health presented the 2016 Public Health Hero Award to Dr. Rice Leach at Monday night’s meeting. The board also approved renaming the annual award the Dr. Rice C. Leach Public Health Hero Award. 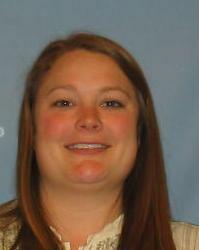 For more on the award and Dr. Leach, see today’s Herald-Leader. The Public Health Hero Award is given each year to a person in Lexington who has worked to improve the community’s health. The award is designed to recognize a person who has shown exemplary leadership and diligence in promoting public health, has made remarkable contributions and support in fostering public health programs and whose work or actions have impacted the community’s health in a positive way. 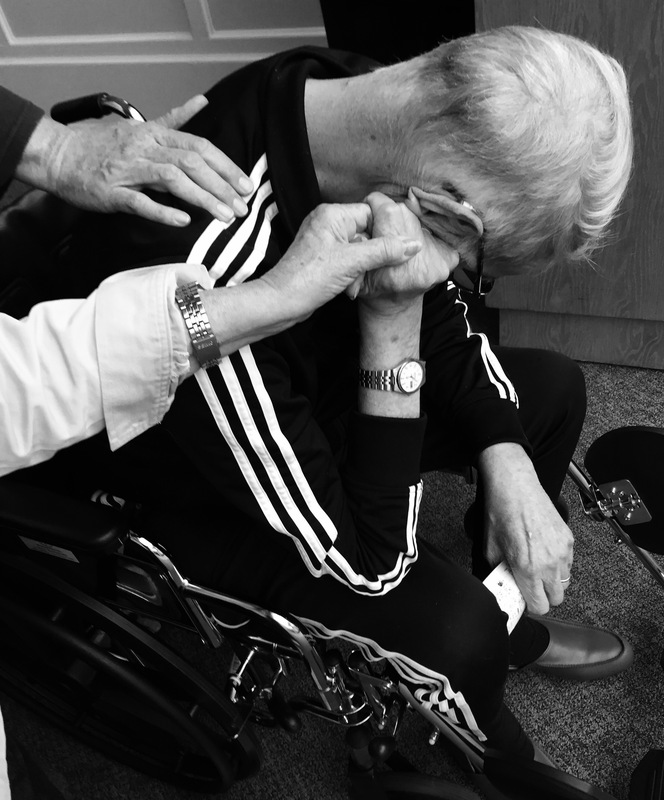 For 50 years, Dr. Rice Cowan Leach has provided medical and public health services to the United States. His career includes time as an officer in the United States Public Health Service, running hospitals in New Orleans and working with Indian Health Services in the southwest. He served as Kentucky’s Commissioner of Public Health and as the chief of staff to the U.S. Surgeon General. For the past five years, we have been fortunate to have him in Lexington as our commissioner of health, overseeing the daily operations of our health department. His contributions are too numerous to list – we would be here all night — but we can list two recent successes he was extremely proud of for Lexington: the launch of the city’s first needle-exchange program and the department’s national accreditation by the Public Health Accreditation Board. It is very clear: Dr. Rice Leach has served Lexington well. I move that the 2016 Public Health Hero Award be given to Dr. Rice C. Leach in honor of his lifetime of service to medicine and public health, for making the community healthier, for making the Lexington-Fayette County Health Department stronger and for helping Lexington be well. Further, I move that the name of the Public Health Hero Award be changed henceforth to the Dr. Rice C. Leach Public Health Hero Award so future generations will know what a true public health super hero is. The following pictures are used with permission from the Lexington Herald-Leader and were taken by photographer Matt Goins. Remember to click on an image to see a larger version. 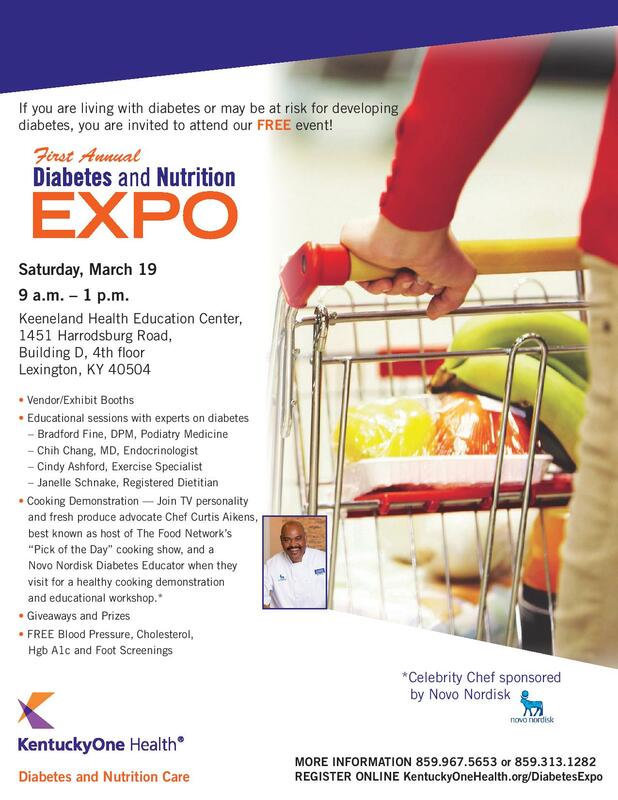 We’ll be taking part in this FREE diabetes event hosted by Kentucky One Health. Please share this information with any patients, clients, family or friends you think could benefit! If you have any questions, please contact Carol Hisle, Tara Mason or Nancy Hiner. Staff wore blue Friday, March 4, as part of National Dress in Blue Day for colon cancer awareness. Jessica Jackson and Vicki Blevins-Booth, executive director of Kentucky CancerLink, also appeared on the Healthy Times radio show with Bailey Preston and Kevin Hall. The show airs at 10 a.m. Wednesdays on WLXL, 95.7 FM, Lexington Community Radio.